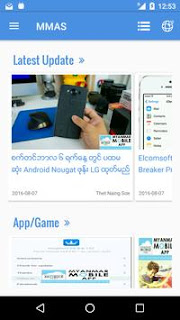 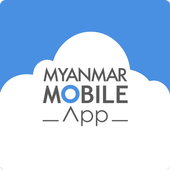 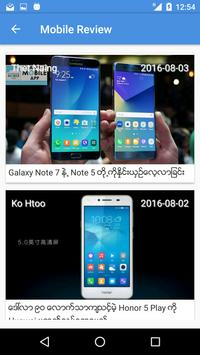 Myanmar Mobile App is a leading technology web publication focused on iOS, Android & all things about mobile technology in Myanmar. Our audience is savvy, educated and affluent. 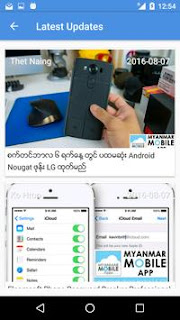 They know iOS, Android, and they know mobile technology. 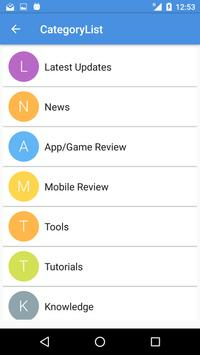 If you want to reach an audience comprising of millions of iOS and Android users, iPhone, iPad, Android and Windows device owners, iOS jail breakers and unlockers, you have come to the right place. 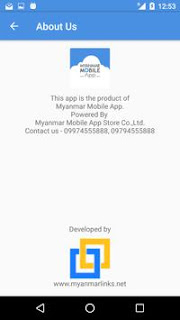 We are your ideal audience because our users are looking for recommendations for the best apps, smart phones, tablets, accessories, and much more!